Amazon Multi-Room Music - play and control music across multiple Amazon devices. Ask Alexa to stream your favourite song, hear it throughout your home. When you say "Alexa", the Command Bar automatically lowers its volume letting you clearly province your command. That's because Amazon Alexa Voice Services and far-field microphones are built-in to the sound bar. And that's the difference between "Alexa Enabled" vs "Works With Alexa." With a performance-tuned driver array, wireless subwoofer and Dolby/DTS surround sound decoding, you get an immersive, room-filling home theatre experience. 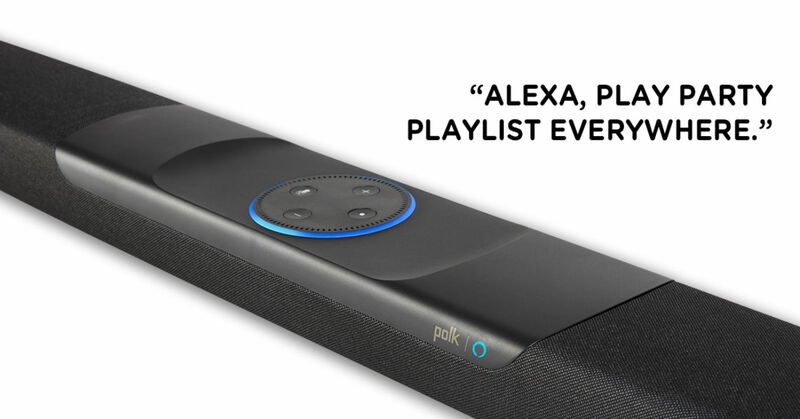 With Amazon Multi-Room Music and the Polk Command Bar, play and control your music across multiple Amazon devices. Ask Alexa to stream your favourite song, and hear it throughout your home. 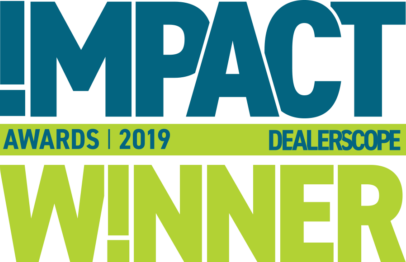 Performance-tuned driver array, wireless subwoofer and Dolby/DTS surround sound decoding deliver an immersive, room-filling home theatre experience. This mode optimises the sound bar and subwoofer for quieter nighttime viewing. FireTV is currently not supported in Europe and UK. Subject to change.